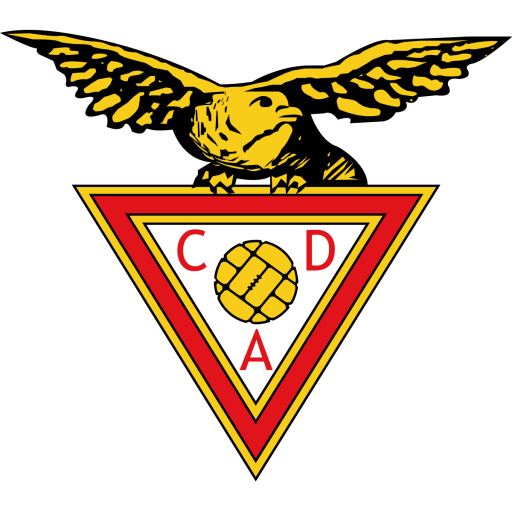 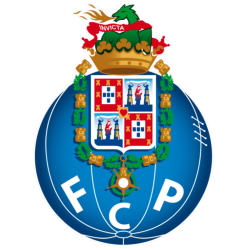 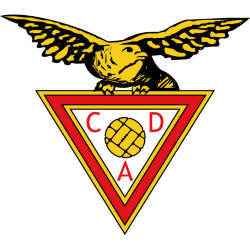 Clube Desportivo das Aves (Portuguese pronunciation: ), known simply as Desportivo das Aves or simply Aves, is a Portuguese football club from Vila das Aves, Santo Tirso. 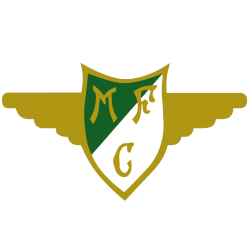 The club was founded on 12 November 1930. 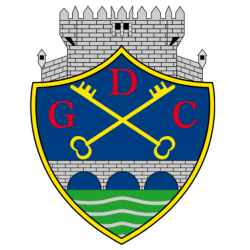 The club currently plays at the Estádio do Clube Desportivo das Aves which holds a seating capacity of 8,560. 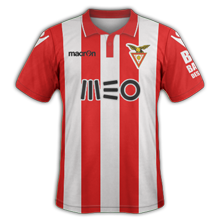 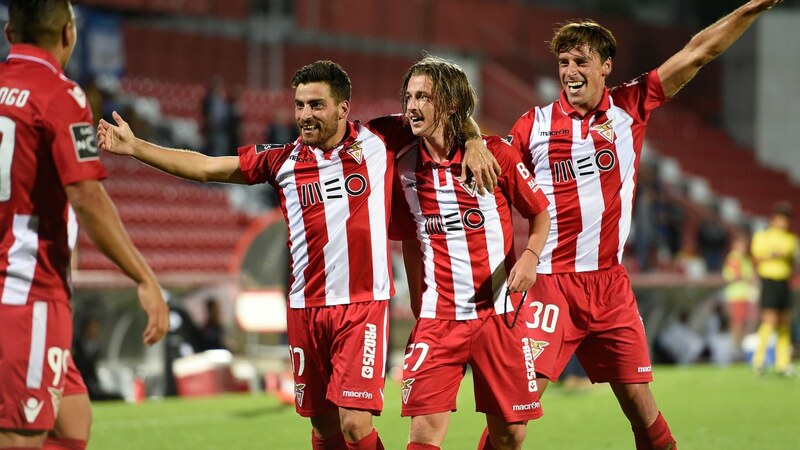 It currently plays in the Primeira Liga. 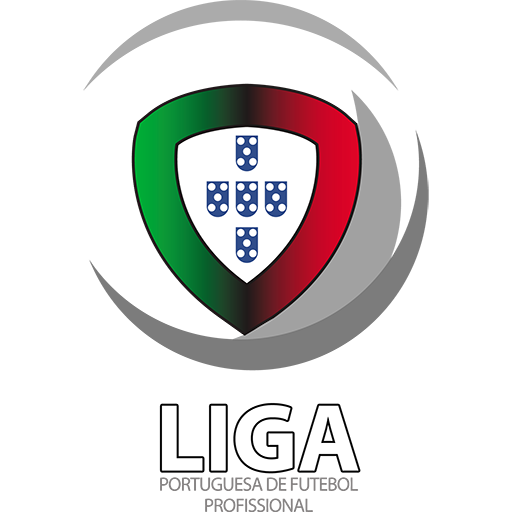 It has played three seasons in the top flight, having been promoted from the 2016–17 LigaPro to take part in the 2017–18 season. 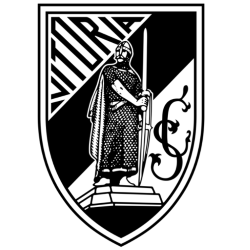 As a sports club it has football schools for junior players and two futsal teams for both men and women as well as a very successful footballing trial system helping younger players come through the academy. 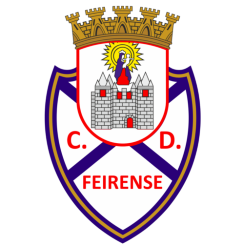 The club's official supporter groups is the Força Avense. 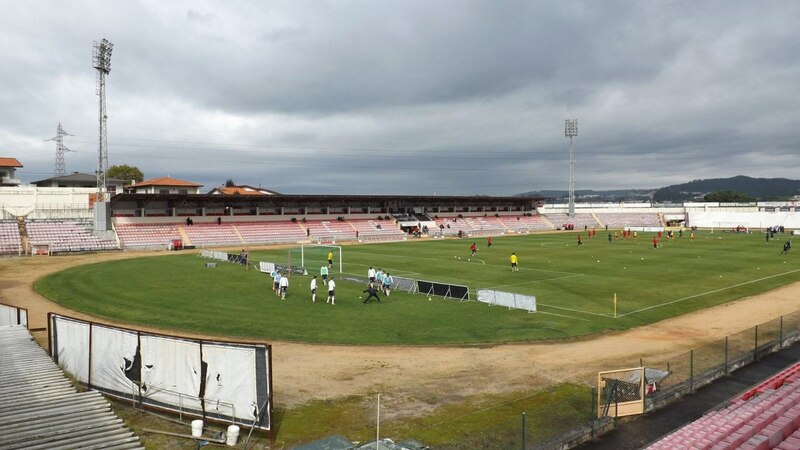 Estádio do CD das Aves is a multi-use stadium in Vila das Aves, Portugal. 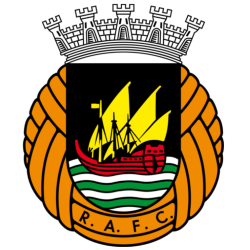 It is currently used mostly for football matches and is the home ground of Clube Desportivo das Aves. 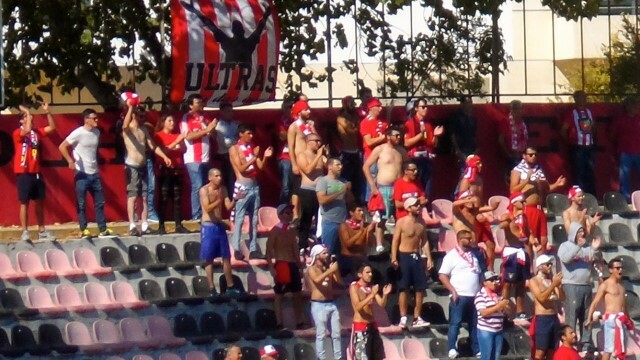 The stadium holds 8,560 people and was built in 1981. 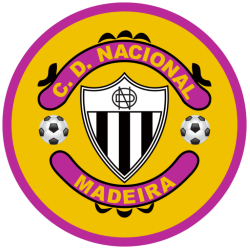 It underwent many renovations during the new millennium especially in the year 2000, when Desportivo das Aves gained promotion to the Primeira Liga for the second time in their history. 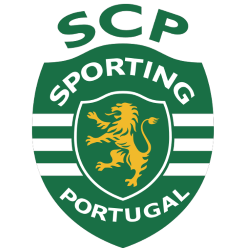 (in Portuguese) When the stadium was built, there were 12,500 seats available, but it currently seats only 8,560 after the club decided to remove some of its seats. 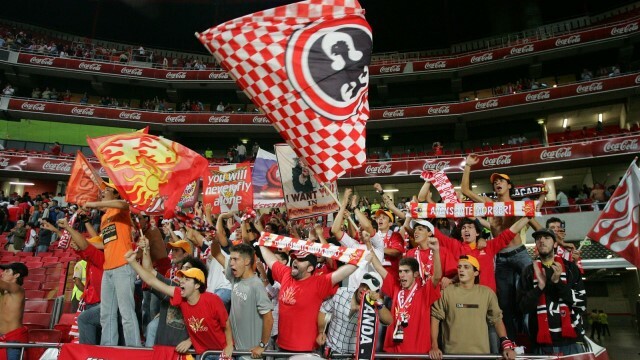 The French national football team used the stadium as a training ground in preparation for UEFA Euro 2004. 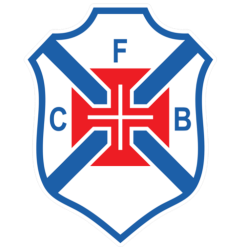 (in Portuguese) The French side reached the quarter final stage of the competition after being knocked out of the tournament by eventual winners Greece thanks to a goal by Angelos Charisteas.